"This is a time to stop pleading for human rights and to start demanding justice. We need to identify and attack the root causes of the oppressions we face that continue to divide us internally as a movement. We need to say a lot more about the international trade policies that continue to uproot people from their homes. Comprehensive Immigration Reform (CIR) is clearly not a people’s solution. Profiting off our demise as a raza and converting Indigenous territories to paramilitary police states is big business for government officials, corporations, and NGO's promoting these reforms. We need to be in the business of asking critical questions to be a stronger, united force in responding to this attack and fight back!" Red/Brown solidarity is a MUST! We are anti/non-corporate, pro-independent hustle, hip hop artists, so when the video drops, PLEASE SHARE THIS with the world!!! Share the link on your Facebook, send it to a friend, share it on your Twitter, post a pick of it on Instagram and/or whatever you use for social media! 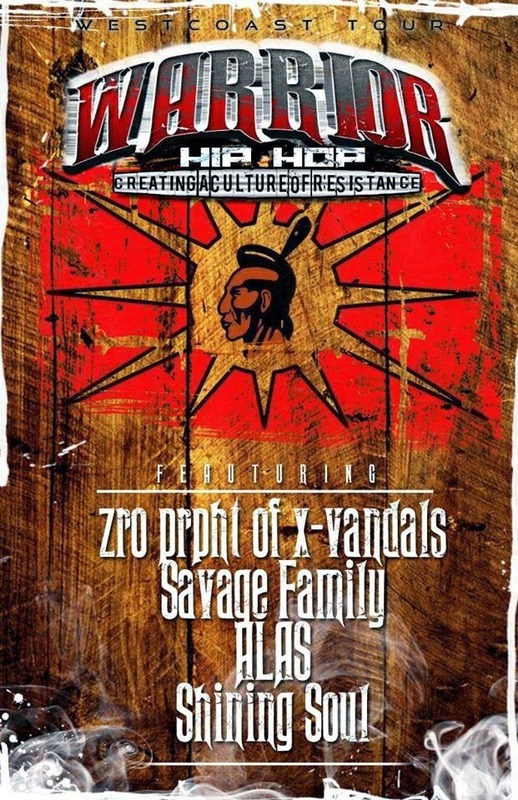 WARRIOR HIP HOP::::::WEST COAST TOUR!! "The purpose of this tour is to begin to build a culture of resistance through hip hop and art, and to inspire and educate others through hip hop. These artists are revolutionary artists that use art to continue to build movement and solidarity across all sectors. To educate and inform, to fight oppression and stand up for our rights, to inspire and fight back. To remember the importance of our planet and water. It is up to us to create a vision for our future." Black Coffee Co-Op, 501 E Pine St.
After releasing our album, Sonic Smash, on Sept. 10th 2013, we are now gearing up to embark on a five-day album release tour throughout the southwest in anticipation of our official album release party in Phoenix, Arizona. 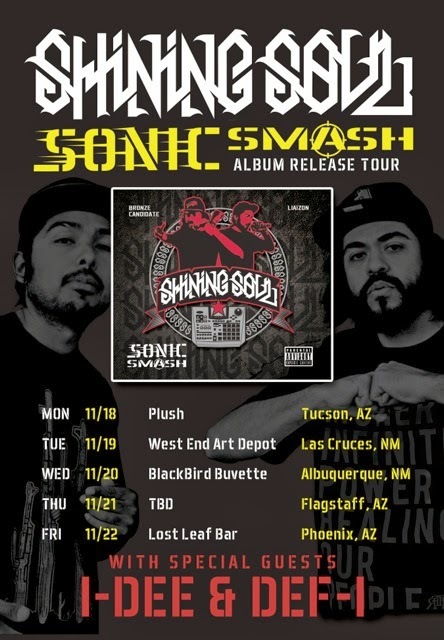 The “SONIC SMASH release tour” comes after years of grinding on the road, establishing our music and message in the hearts and minds of hip hop admirers, and building a strong base of friends and fans in the region. Joining us in our travels is Albuquerque mainstay Def-I of Definition Rare, rising Phoenix emcee I-Dee and an arsenal of guest emcees and deejays! Come celebrate with us! Our new full length project. Download it and share it with your peoples! Two years after releasing our first full length project “We Got This”, our long overdue second full-length project “SONIC SMASH” is available to the world! 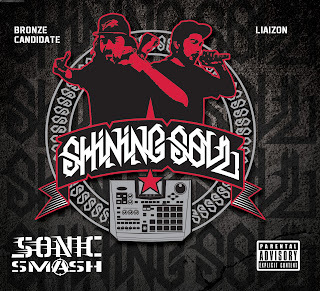 SONIC SMASH exemplifies our diversity in flavor and subject matter (such as the criminalization and militarization of indigenous and migrant peoples), while sharing and maintaining the essence of Hip-Hop culture. Premiering the single/music video “Get Up” and politically charged banger “No Mercy”, which is our response to anti-immigrant/pro-border militarization hysteria in this country, SONIC SMASH fully exhibits their diverse range of skills and material, let alone commitment to revolutionary change in our respected communities of Phoenix, Arizona and the Tohono O'odham Nation. Featuring guest appearances by Brad B of The Insects, Albuquerque's premier hip hop group Definition Rare, Mr. Miranda of Writers Guild, Mykr Fiend X of the Avenue of Arts crew, Phoenix hip hop legend Nutmeg, vocalist Amber Dirks, DJ Reflekshin, Tucson's DJ Alias, and guest producers Rough Draft of the SYNCRONAUTS, DN3 of Writers Guild, Gunky Knuckles, and Oakland live beat maestro B. Durazzo! SONIC SMASH is available to download as of September 10, 2013. Check it! 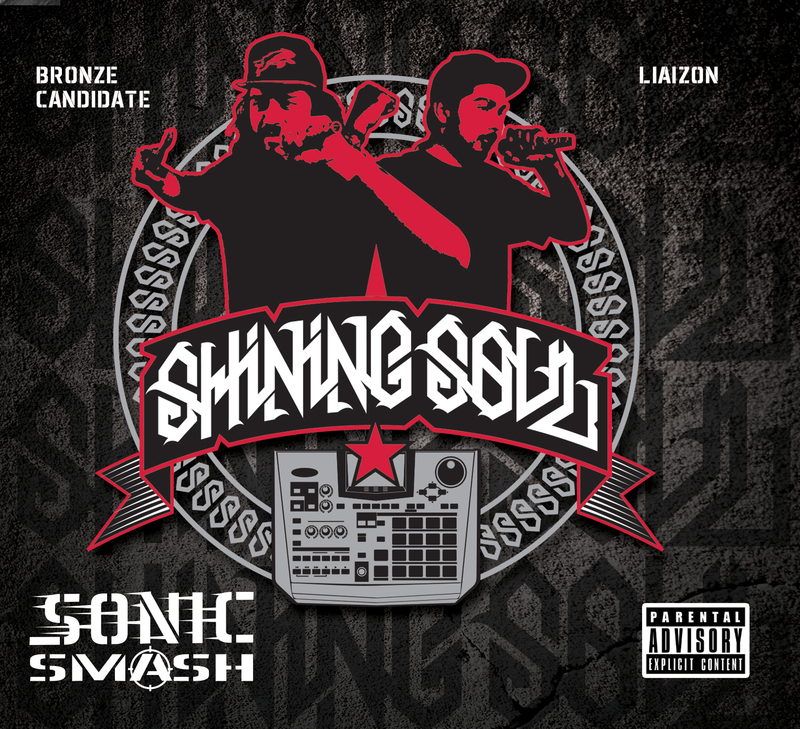 “SONIC SMASH” THIS SEPTEMBER. BE ON THE LOOK OUT!!!! 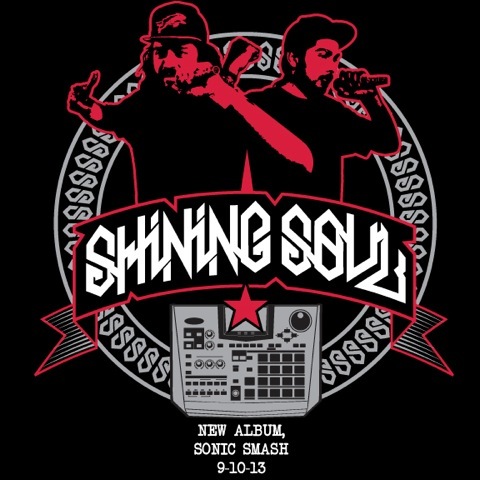 Straight outta the desert borough, Arizona's premier Hip Hop duo Shining Soul, show that the element of rap still is a conduit for revolutionary change. 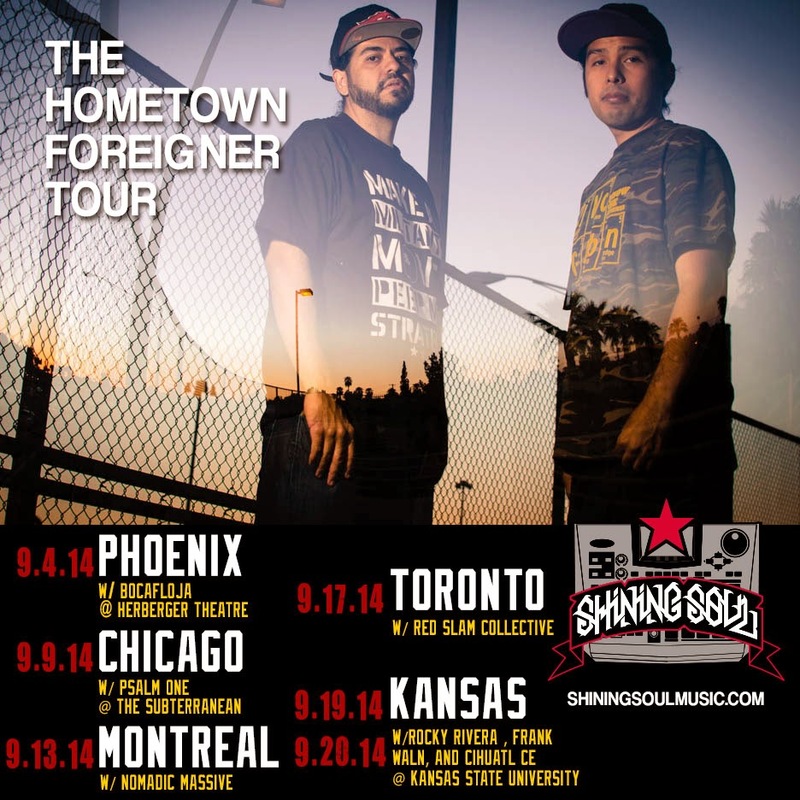 Shining Soul brings to light the social injustices that attack their daily lives, such as the criminalization and militarization of indigenous and immigrant communities, while sharing and maintaining the essence of hip hop culture. 2013 Shining Soul Music. Powered by Blogger.